Ah, finally, a black princess! And it only took Disney 72 years from the debut of our first princess, Snow White. We can all breathe a sigh of relief. Tiana is not even the beginning princess in her own film. Charlotte, the rich white girl Tiana’s mother works for, is the initial princess. 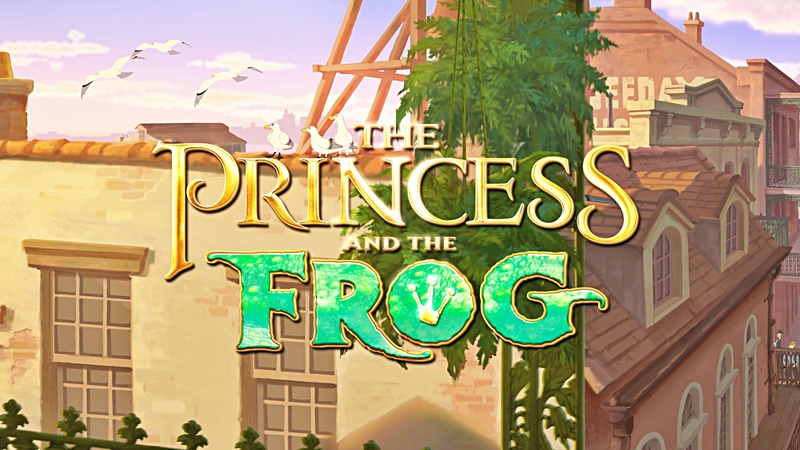 Tiana is a frog for the majority of her time onscreen. Disney couldn’t even allow her to be the black human being she is. The villain in this movie is a black person. The princess is a black person. But the prince is a white person. This is white colonialism’s defense: white man saves brown woman from brown man. No, sorry. Not ok.
Tiana has her own goals outside of finding a man or falling in love. Her restaurant! How awesome! She wants to run a business! Tiana represents a different socioeconomic status than the other princesses. Not many of us are the rich and fortunate Sleeping Beauty or Ariel. Not actually being royalty made Tiana more relatable.